When first establishing their presence, emerging brands experience some of the most exciting times a company can go through. But when it comes to day-to-day necessities and resources available, emerging brands differ greatly from their established counterparts. Faraz Iqbal is a technology professional with more than 20 years of experience in developing and managing software application tools along with delivering each uniquely integrated solution to market. 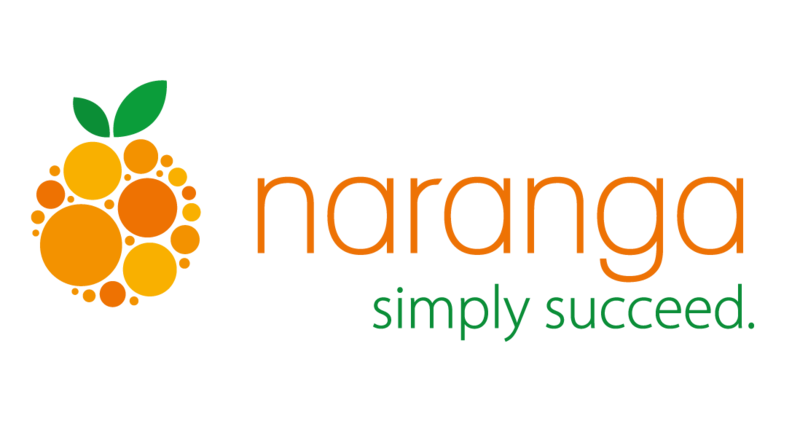 Iqbal is currently the VP of Technology Solutions and Delivery at Naranga, and has been a crucial component to Naranga’s growth since its establishment. Here he shares his insights on why franchises thrive when the right technology is in place. When people hear the term “franchise,” they usually associate it with the large and successful brands they’re familiar with – the ones that vary from food and beverage all the way to auto care and can be found in just about any town across the country. The reality is, people never hear about many franchises because they often fail before establishing a large enough presence to be noticed. But the right processes and evaluation can multiply your chances of franchise success. Greek philosopher Aristotle is credited with saying, “Quality is not an act; it is a habit.” That goes triple when it comes to franchise management, where building consistent standards and habits (in the form of processes and procedures) can mean the difference between failure and success. The 4th annual Emerging Franchisor Conference, hosted by IFA and scheduled for Nov. 16-18 in New Orleans, is quickly approaching. The conference is designed to give franchisors additional opportunities to connect with one another and find new ways to evolve their brands. In our industry, Emerging Franchisor is a must-attend conference. It will include valuable information and industry insights, and you can take those key points back to your businesses and equip your brand for continued growth and success. And as a sponsor of and exhibitor at the event, we’re particularly excited about it this year. This year’s FranTech show was one for the books. Both days, October 26 and 27, were full of insightful sessions with key takeaways. From think tanks and roundtable discussions to featured speakers, there was rarely a moment where attendees weren’t able to hear an expert’s opinion regarding all things technology and digital marketing for franchises. With more than 100 exhibitors and many more attendees, FranTech 2016 in Austin, Texas, was an exciting event for all. Carl Schirtzer is a franchise industry expert who provides business development, knowledge management, top-line revenue and operations consulting services to franchises. Leader of Schirtzer & Company, he has more than 20 years of experience in revitalizing a variety of businesses. In this week’s blog, Schirtzer shares his insights about franchise challenges and technology solutions and discusses what attracts franchisees to his organization. FranTech, a conference that focuses on all things digital marketing and technology in the franchise industry, is right around the corner. If you’re trying to keep your brand on top of trends and techniques in franchise marketing, this is the place to be. The conference provides a great opportunity for attendees to learn from like-minded peers and experienced, C-level speakers. When technology advances, our professional lives become easier. Processes and assignments that could once only be done manually are now automated. CRMs keep you up-to-date with your clients, business intelligence platforms assist you in making the most educated decisions, accounting solutions help manage your finances and much more. As a business owner, how easy is it for you to access your company information? Are you among the many who are still managing their data from numerous spreadsheets scattered across your organization? Businesses in all industries constantly struggle to keep their data organized and easily accessible. Don’t let your organization fall into that trap. Educate yourself on software solutions that can help.